EXCLUSIVE ONE TIME ONLY UPGRADE OPPORTUNITY! Get the 411 on how to carb-cycle for fat loss and muscle gain. 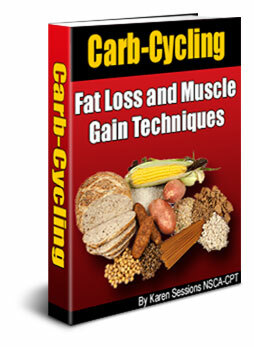 That's right, when you carb-cycle properly you can retain 97% of your lean muscle gains and target body fat. This eBook, Carb-Cycling Secrets takes you through a 12 week format of how to carb-cycle properly so you lose body fat and keep all your hard-earned lean muscle tissue. 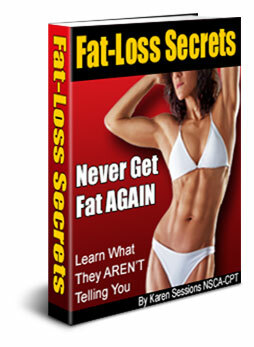 Think you know know how to lose fat? Find out what most experts aren't tell you about fat gain and how to get rid of it. It's NOT what you think. In this eBook, Fat Loss Secrets Exposed, you'll learn how to lose PURE body fat without ever counting one calories, one carb, or one fat gram. BURST though stubborn plateaus and use your NATURAL hormones to build, yes I said BUILD lean muscle mass. 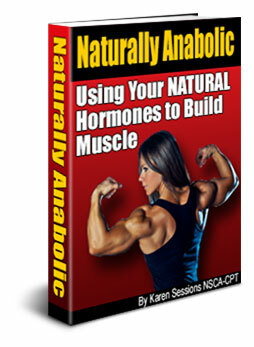 Naturally Anabolic is far beyond anything out there for women on building muscle naturally by capitalizing on your natural hormonal response. Finally, you can have the hormonal advantage. Learn how to properly combine your supplements for the best possible muscle gain stacks ever. 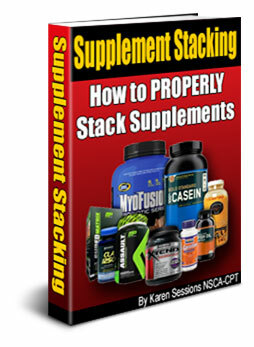 Supplement Stacking Naturally outlines the best-of-the-best supplements to use to build muscle, THEN gives insider secrets on how to MAKE those natural supplements work 300% better. Now your supplements can work to their fullest. You get ALL Of The Above For Just $47! This is the real deal. You will find no other like it...ANYWHERE! This LIMITED TIME Platinum Package includes EVERYTHING ABOVE (Each and every eBook) PLUS 4 WEEKS OFONLINE PERSONAL TRAINING. 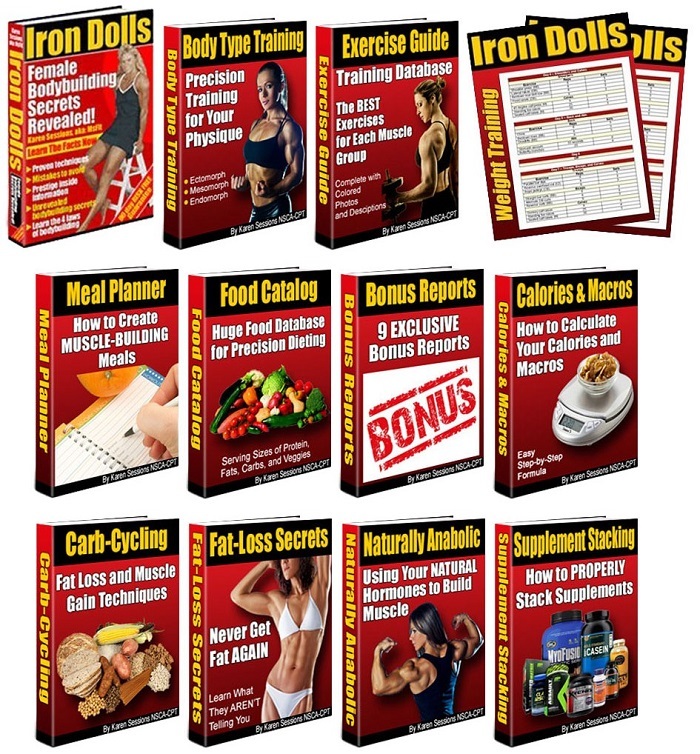 Four weeks of my online personal training is regularly $130.00, but you can save Big Bucks RIGHT NOW by including it in this one-time only "Iron Dolls Platinum Package" Deal! 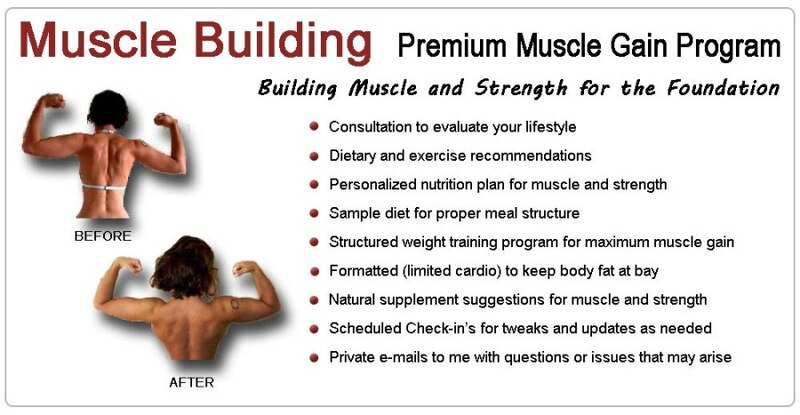 I will work with you one-on-one and use your personal stats to construct a personalized diet, sample menu plan, cardio format, and training program to meet ANY goal you want; build muscle, lose fat, gain strength, contest prep, etc. You may even SAVE these 4 Weeks of training and use them later... 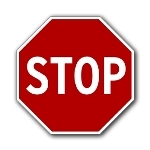 WHENEVER you want to. They are your weeks and you can use them when you like for any goal you have. Here's the bottom line. For the Platinum Package you get EVERY SINGLE eBook you see above, PLUS 4 weeks of online training, a total value of $535, but you get it ALL right now, for $97!